We are now on Day 3 of the Financial Planning 101 Series. Again thank you for the positive feedback and I really do hope that the information you read helps. READ: Introduction Post, DAY 1 and DAY 2. 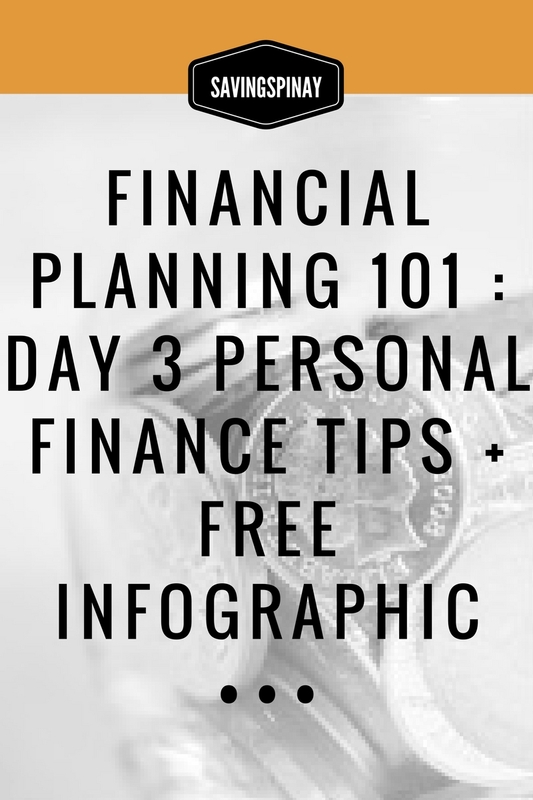 Day 3 is a massive list of Personal Finance Tips that Everyone Ought to Know. I’ve collected quiet a few advice, tips, strategies and so on that I believe will be of great value especially to those who are here looking for ways to better their finances. 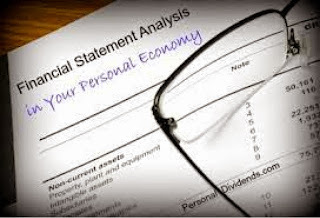 Personal Finance is not just about getting money. Honestly the most important tip that I can impart is to learn how to give back. Give back what you can, what you afford and what’s on your overflow as a tithe. See how most successful people in the world give back? They’ve been enjoying massive amount of wealth but still able to help others. Try to give back. a. Splurge on items like appreciates in value like jewelries, real estate, branded items. They are one time investment with a higher potential income. b. Splurge on memories like traveling, bonding with family or enriching your knowledge. c. Splurge on your health. Never overlook your health. Prevention is the key. d. Splurge on tools that can support your hobby or career. Don’t hesitate to buy the things that will help you perform better. c. Splurge in your passion which is kind of self explanatory. Again, passion is important so don’t limit yourself in what you deserve. If you want a solid roadmap on how you can move towards financial freedom then you need to learn how to have a plan first before anything. 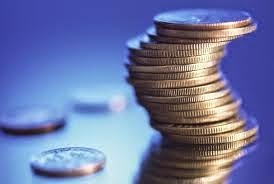 In Ecclesiastes 11:2 it says, “Put your investments in several places – many places even – because you never know what kind of bad luck you are going to have in the world.” Even God is telling us the value of diversification. Allocate your money in different investment vehicles, industries and/or institutions. If you want to know ho to apply diversification click HERE. Now is the best time to invest your money. If you have no idea where to invest then read this guide on different investment vehicles you can choose from. You can can also try the other investment options available with your bank. Also at the start of January I published where to invest your money this 2016. The key is to invest your money as early as now. Goals are my life. I love creating a list of what I want in life for they give a reason to commit and hold on to something. HERE I gave a simple yet effective way that you can set goals. Stop the piso lang naman mentality and start reminding yourself that every piso counts. Financial Literacy is the key to growing your money unknowingly. Once you gain financial knowledge you will learn how to create a better personal finance plan for your life. Save a portion of your paycheck to pay yourself. Save as much as possible, make it automatic and non-negotiable. 1. Be eager to learn. The internet is a great source of knowledge. You can start a blog, start a new hobby or start an online business easily. Get some proper education on things that interest you, develop it and market yourself as an authority the let others pay you for your service. We all have 24 hours in a day but the difference is how we use that 25 hours to our advantage. You need to stop doing nothing and start doing something that can change your life for the better. Use your spare time to earn extra income via legal side hustles available. Make sure that your budget works for you and not against you. It is very important to stay realistic on your spending habits and understand the urges you have when it comes to your expenses. Again, there’s no right or wrong type of budget as long as it is working. Don’t be such a perfectionist when it comes to budgeting. Know that there will be bumps along the road. You will commit mistakes or a sudden expense will show up. It’s all part of the learning process. Soon budgeting will an easy thing for you to do. Be ready too to sacrifice at some point. You must depend your spending on your budget and if would mean having no cup of latte on a Friday then so be it. Think of it this way, you are setting your pace for the future. Not the other way around. Pay yourself first before you pay for the others. No one gets rich overnight. It takes a lot of hard work and financial discipline to be a self-made millionaire. People who have grown their money instantly will most probably lose them in an instant too. If there’s hard work you will more likely manage your money well. It’s all about your thinking. If you really put your heart, mind and soul you will most likely do it. Know your Purpose in Life. This is the ultimate foundation of your financial outlook. Have a working Spending Tracker. Whether via notebook or a mobile application, make it a habit to list down all of the money you spend from the start of the day until before you sleep. Have a Budget. Budgeting is your way to success. There are a lot of way you can dos so like this and this. Develop a spending plan in your mind. If you do steps track your expenses and budget daily for a year without a miss then you’ll develop a life skill that will make you very successful in your financial management. That’s being able to have a spending plan as a database in your mind. Stop living paycheck to paycheck. You are reserved for something greater. Don’t let your life be rules by your finances. Take charge of your debt. You owe it to yourself and to the person or entities you credited for, to pay. It’s your credit so take charge of it. Don’t apply for credit card unless you know. Credit Cards should not be taken as an alternative to cash. You use it for things that will give satisfaction in your daily living which you can pay in an instalment. Examples are gadgets. Create a Retirement Fund. There’s no right age for you to plan for your retirement. As early as you get your first job, you should be able to save for your future. Have strong goals. Goals will slowly turn your imagination to reality. Have a second job. Do not just depend on a single income but rather achieve second sources of income. Limit your spending. Learn to spend only to items you need. Savings= Income-Expenses. Make sure to save first before you allocate your income to your expenses. This your way of paying yourself first. Diversify your investments. Put your money in various trusted fund enablers so you will have better chances to grow abundantly. Live a frugal life. Becoming frugal is all about becoming careful on how you money will be spent. Save Automatically. 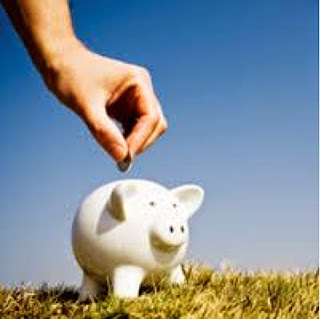 If you have online bank then try to take advantage of their automatic saving features. This will help you save effectively. Do the envelope set up for your allowances. If for example your meal allowance is 5,000pesos a month make sure to have an envelope for breakfast, lunch and dinner. Stop your vices. Smoking and drinking also cuts a big chuck of your finances so learn to stop your addictions. Go for discounts and free stuff. Stop the Cafes whether you are doing it for yourself or to impress. Let go of things. If you have items you don’t need then you might want to sell them through OLX, AyosDito or Ebay. This way you get out of the stuff and you earn too. Automate your bills. If you can apply for a trusted bank that offers automating pay your bills system to entities that you owe like PLDT, Meralco and your portfolios like FAMI and COL then do it. Automating your bill payment will saves you time and effort plus assure that you will pay your bills well. Invest on things that appreciate in value rather than those that depreciate. Buy a property rather than a car. Have a clear outlook in life. Make sure that you have defined your attitude first so that it will be easier for you to take charge of your finances. Sacrifice to satisfy. If you can scarify some habits that waste your money then do it. Learn to say “No!”. The powerful two-letter word no can make a big difference in your everyday life. Your life versus their life. Stop impressing other but rather be a testament of how powerful saving is. Save Early. Time is highly dependent on Money so make sure that these two factors meet. Save based on your salary. Go for sulit items especially for makeup. Research for what truly works and what are great alternatives but will cost you less. Earn from your talent. Know what you are good at, develop it and earn from it. Stay Motivated. Always find inspiration from others or from your life goals. Try and Try until you succeed. If a certain habit or tip doesn’t give you a result then don’t hesitate to try again until you have succeeded. Take time. Becoming wealthy doesn’t happen overnight. It will take time so be sure that you are ready to invest for the change. I hope this huge list helps. I was about to give a Free A-to-Z of Personal Finance Infographic but I lost the file and have to redo it. No worries I will still do it but it will be ready to release on Saturday, Overview of Financial Planning 101. Hope you stay tune. Instead grab a copy of the 40 Financial Habits for Life. Hope this post helps. See you in Day 4 tomorrow.